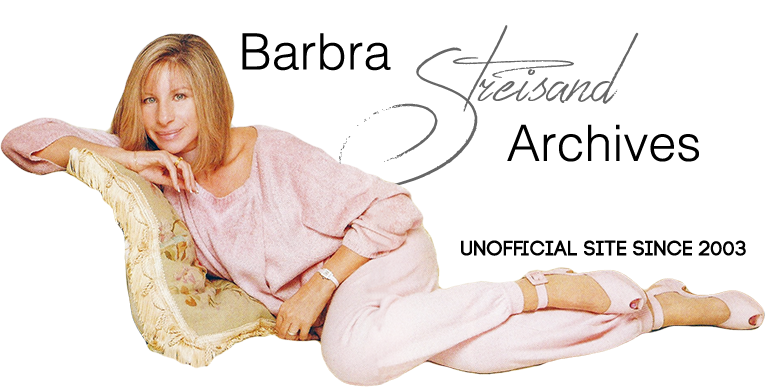 In January 2002, Sony released The Essential Barbra Streisand, a 2-CD set of Barbra's "essential" tracks, culled from her large catalog of recordings. Included in the set were two new, previously unreleased recordings, "You'll Never Walk Alone" and "Someday My Prince Will Come." Essential Streisand 3.0's other two discs contain the same songs as the original 2002 release.